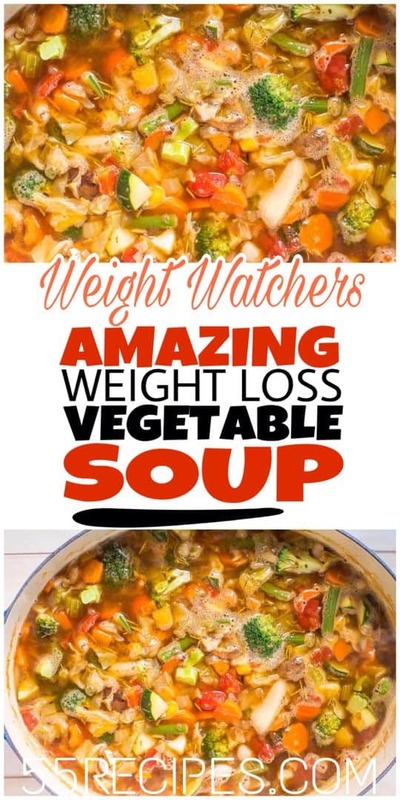 Looking for the best Weight Watchers Soup Recipes with Points? I’ve got an amazing collection of delicious and healthy WW Freestyle soup recipes for every day! This is literally the BEST soup I’ve ever tasted. I promise I’m not exaggerating. Not. Even. A. Little. 3 Points. The best weight watchers Soup ever. This recipe comes with only Tree 3 weight watchers smart points. Trying to shed some pounds or get healthier? .. 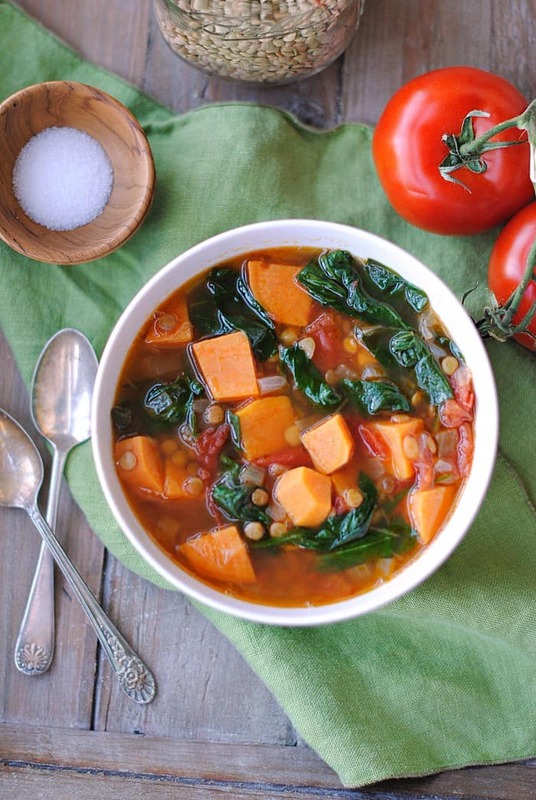 This soup is AMAZING and it’ll be your new favorite recipe! 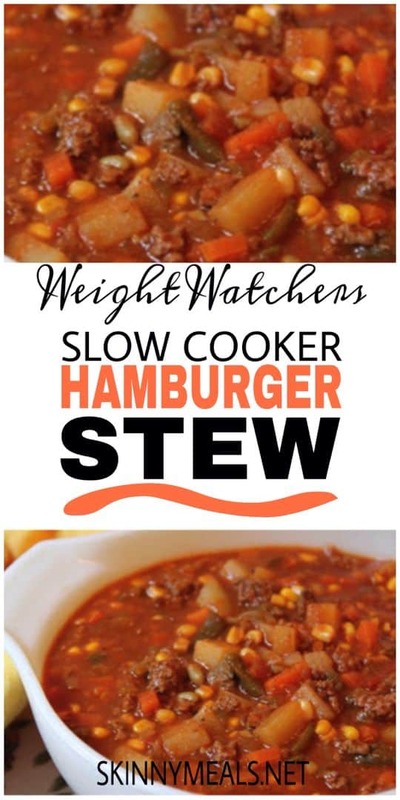 Looking for a delicious, low-point weight watchers soup recipe? This fantastic weight watchers taco soup a fantastic option for a healthy, filling lunch or dinner! Olive Garden Chicken Gnocchi Soup is so delicious! It’s filled with potato gnocchi (potato dumplings) and is hearty enough for a soup meal. Would like to check these recipes later? Save THIS PIN below to your Weight Watchers board on Pinterest! 30 amazing Keto dinner options for your family! 3. Amazing Weight Watchers dinner for your family!